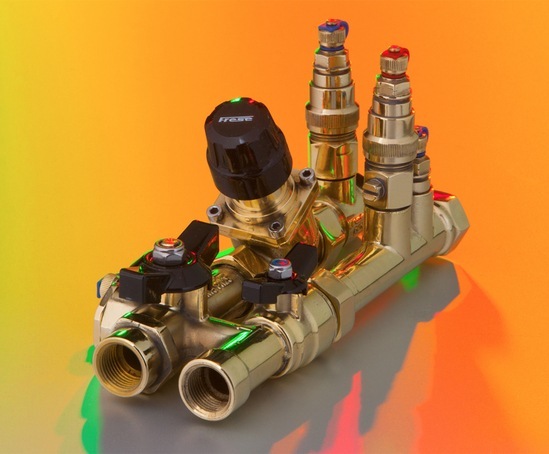 The MODULA Direct valve system from Frese combines the company's range of OPTIMA Compact pressure independent and temperature control valves with isolation, flushing, draining and measurement components within a prefabricated, tested and ready-to-install terminal bypass unit. 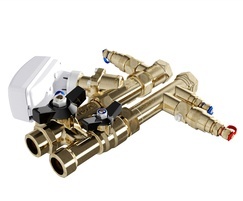 MODULA Direct is supplied with an integral venturi metering station for accurate flow verification. 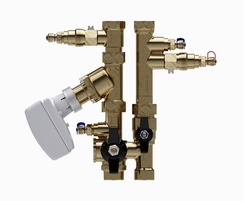 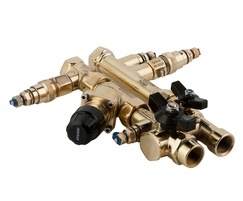 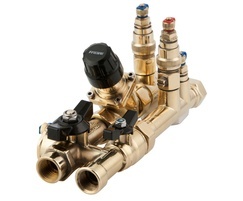 Each unit is also supplied with isolation valves, combi-drains, P/T plugs, integral venturi metering station and the Frese OPTIMA Compact PICV for flow, temperature and pressure control. 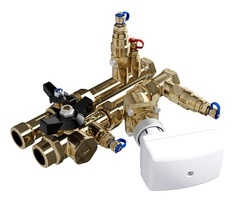 MODULA Direct has been designed in accordance with the design guidelines from BSRIA for terminal unit installations.